My website is 3 years old today. Much like last year, I will use it as a measuring stick to see how far I’ve come, what I might have achieved and how close to madness I came. I will start with looking at my hopes of a year ago and seeing if they were met. I laid out some very numbers-based goals for number of posts done, Twitter followers gained and site traffic reached. I met some, failed to reach others, but I find myself not really caring as they miss the point. They are just a metric to measure one aspect of what is going on; they shouldn’t be goals in and of themselves. The biggest thing for me from a writing perspective was finally going self-employed as a freelance writer. The manner in which it came about was incredibly stressful and my Obsessive Compulsive Disorder damn near killed me in the trying, but months on, I am slowly getting a handle on things. I am also getting paid work which is also very helpful but is taking some getting used to. 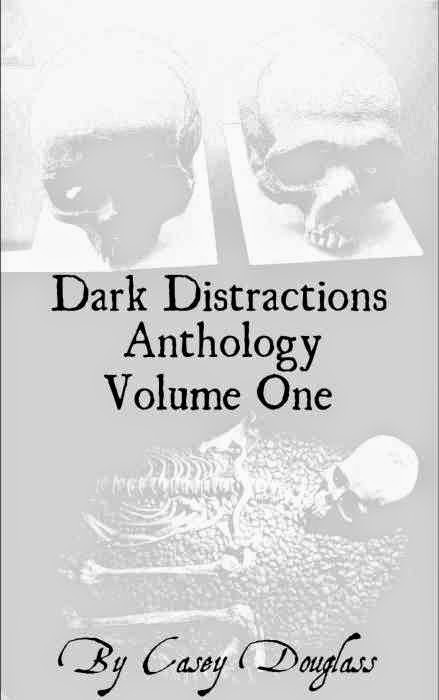 Shortly after going freelance, I got my Dark Distractions Anthology onto the Amazon Kindle Store, which was another milestone for me. Of course, this site is no longer called Dark Distractions but I liked the name enough to keep it for my writing. I wanted my site address to be relate-able to my own name, especially if people might see some of my writing and decide to Google me. I have continued my writing for Geek Syndicate and enjoyed the various things coming my way to review. I am heartened to see G.S go from strength to strength and for Barry and Dave to be rewarded with their BBC iPlayer shows and interviews. 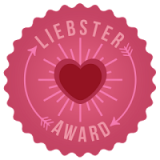 I also want to thank the site for giving me something to do when other things have seen my mind whirling away in fear and anxiety; it was a great way to keep writing, which was the most important thing for me. 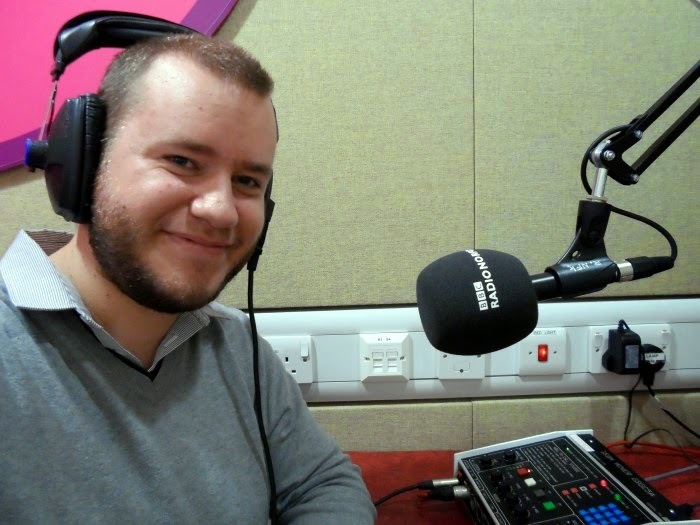 Another notable event was being invited onto BBC Radio 4’s Digital Human show to talk about how my Obsessive Compulsive Disorder affected my use of technology. It was a great experience and even though not much of my interview was used in the end, I appreciated the opportunity to put into words things that I struggle with on a day to day basis. One area that has really taken off is the amount of contact I have with writers and musicians who would like me to review their work. I have thoroughly enjoyed writing my dark ambient music album reviews and it is always a great feeling to have music that I enjoy listening to coming to me for a change, rather than having to hunt things out for myself. That probably makes me sound very lazy but I just like to think it’s having a relaxed attitude to entertainment. My fiction writing has continued in fits and starts, partly due to adjusting to more article and news writing, and partly due to horrendous energy levels and the anxiety it causes me to embark on a larger piece of work. If writing flash fiction and short stories is like gently pootling about in a row-boat just off the beach, writing a novella or novel is like rowing out to sea and losing sight of land for weeks. It’s something I will get on top of but as of yet have not taken steps in that direction. If the year before last, someone had told me I would have been a freelancer and have a book on the Kindle Store by now, I would have said yes please and taken it gladly. As it is, I’m pleased but it’s hard to feel too cheerful about it. I know intellectually I have done it, but it feels like my heart hasn’t accepted it. I won’t fret about what I’m feeling or not feeling though and will just carry on taking steady steps towards being the writer I would like to be. All I can say is very well done Casey and how proud I am of you, your achievements and progress made these past 12 months have been awesome. The foundations for a lifelong career are set for even greater things to come for you in the next 12 months and beyond. Thanks Paul, and thanks for your support and encouragement over the last three years, you know I appreciate it :). Thanks Christy I`ll try :). Your writing and content are great! Love having you on the team! Thanks Harrison it's appreciated. 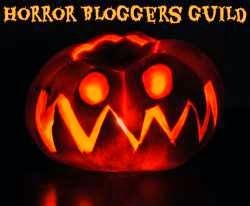 I didn't mention Amongst Geeks as I had only written for you for a day at the point I wrote this. You`ll get mentioned plenty over the coming weeks though I'm sure. Thanks for having me :).